Mjölnir, the hammer of Thor. Aladdin’s lamp. Excalibur. You know they’re out there. 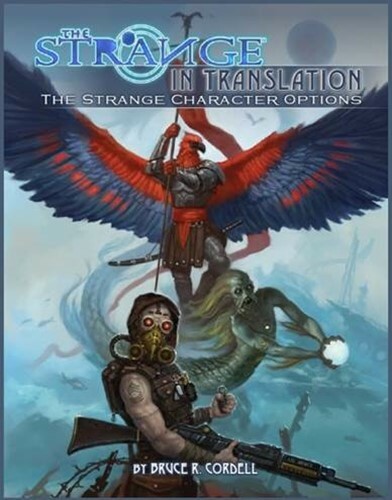 The Cypher System has one of the most graceful and imaginative character generation systems ever brought to roleplaying games. 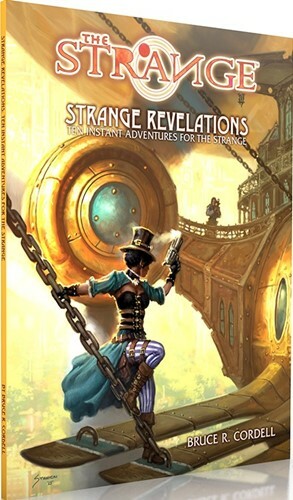 Focus, descriptor, and type create a sentence that elegantly describes your character and lays the mechanical foundation for your abilities. 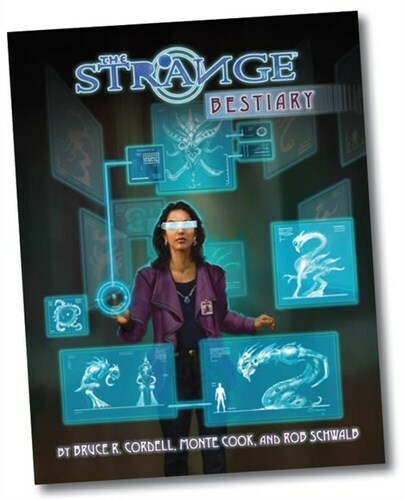 Strange Revelations makes prepping for an RPG no more difficult or time consuming than setting up a board game, while showcasing the wonder and weirdness of the many recursions lying in the Shoals of Earth. 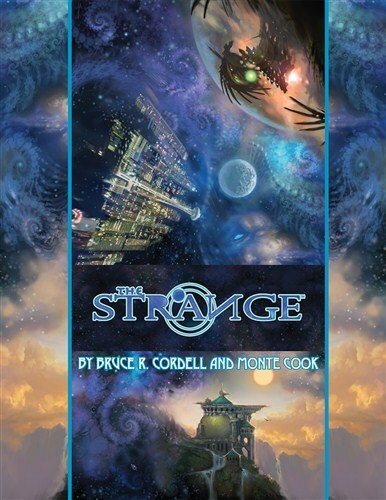 This is a must-have for beginning and veteran GMs of The Strange.